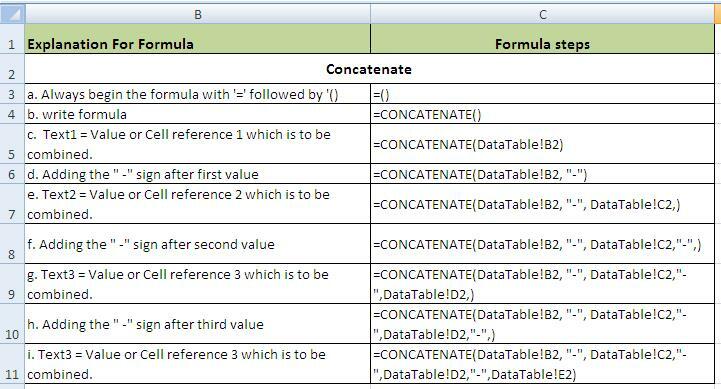 How to Use Concatenate in excel 2003, 2007 & 2010 for combining of values in a cell or column from multiple, several or more than one cells. 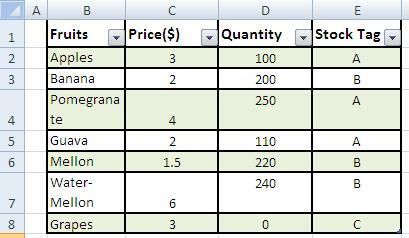 How to add up data of different cells in a single cell with Concat or concatenate function of MS excel? Excel has Concatenate Function that combines or adds up or brings together numeric and alphabetic values in any cell based on the concatenate specified values or cells. 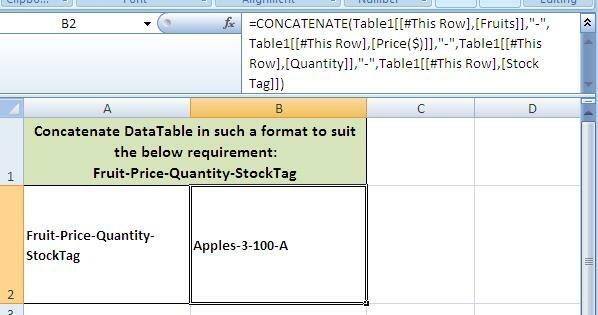 This formula is especially useful when you wish to present all the available information into one cell only. Data can be presented in a variety of ways. 1. Really a great resource in excel to combine data from different columns and cells in to one cell and column or row. It does magic in as far as everyday calculations are concerned. 2. A really swift and smooth process for summing up columns conditionally across the sheets and workbooks with ease and perfection. 3. This formula can be dragged upto last row or cell wherein values are available in system.